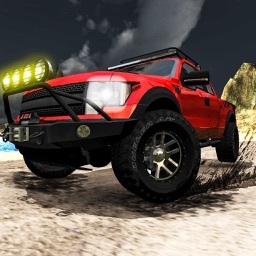 Have your ever build your own offroad 4x4 vehicle ? 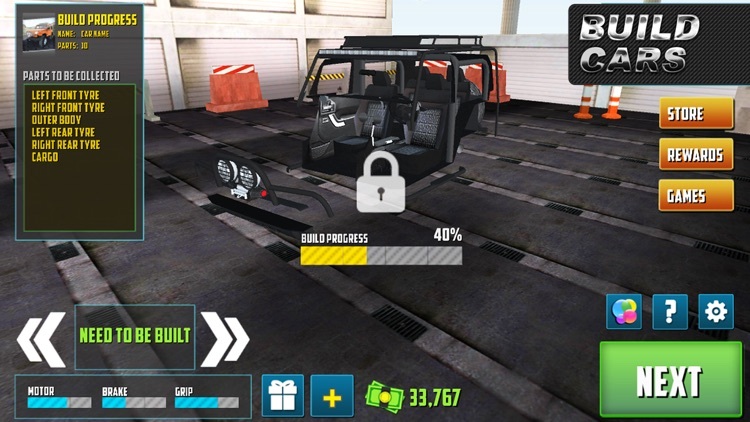 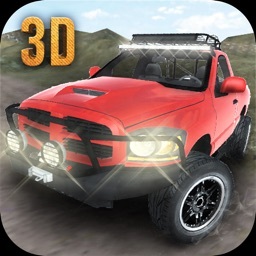 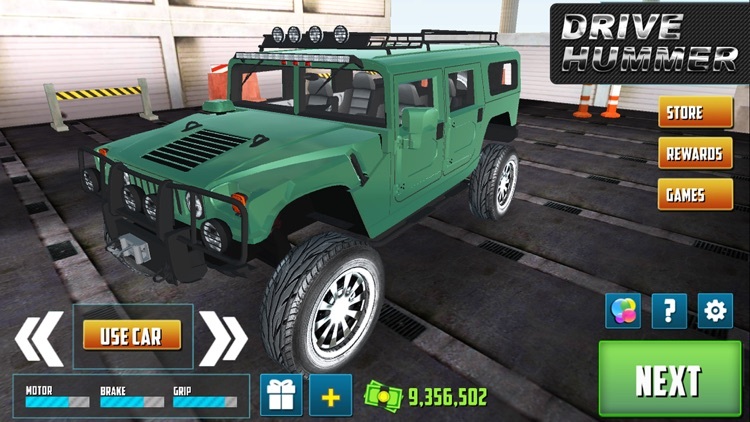 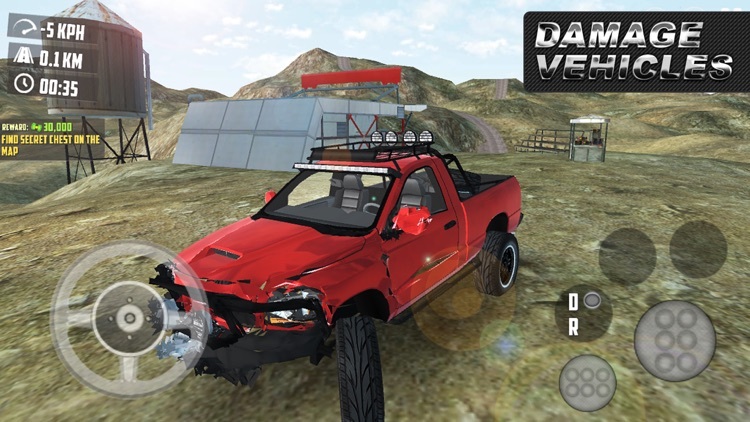 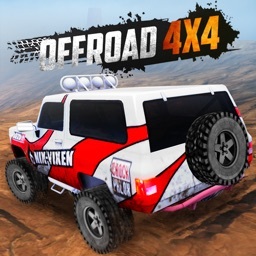 Collect 4x4 offroad car parts and build your own 4x4 vehicle, and drive freely in massive open world. 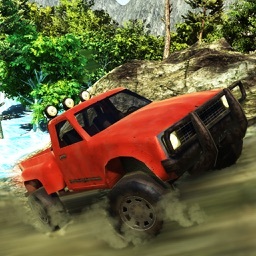 Enjoy the realistic physics, detailed, offroad 4x4 vehicles. 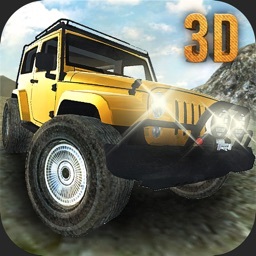 Bring the real offroading driver in you and conquer the mountains, hills, desserts. 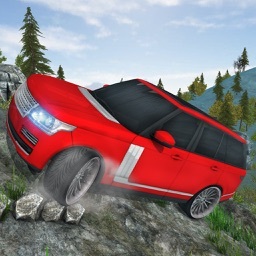 Ride to canyons, climb the hills, be the 4x4 climber of your dreams. 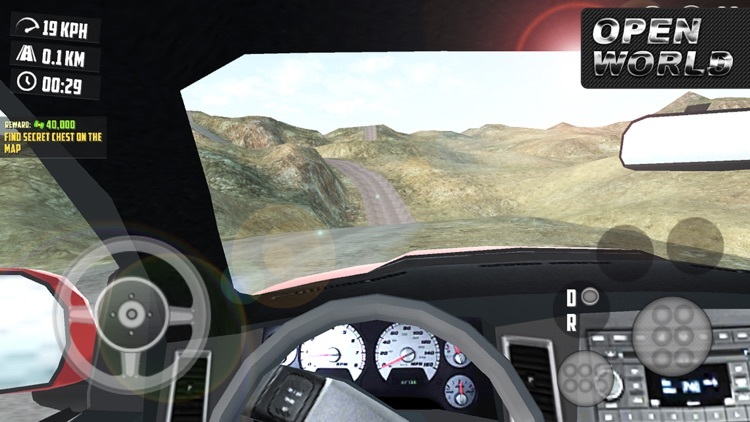 We will be delighted if you enlighten us about new features you want in our games.